Barry and Robin Gibb, the last surviving members of the Bee Gees, are ready to perform again. The two surviving brothers of the Bee Gees are getting ready to take the stage together again, six years after the death of their brother and third Bee Gee, Maurice Gibb. 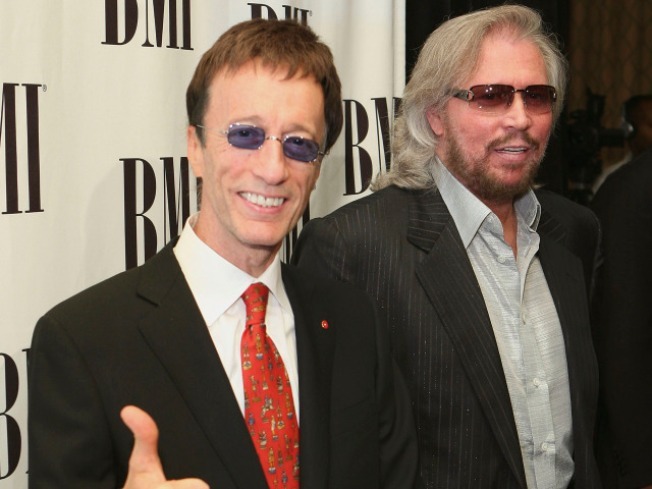 Robin Gibb told BBC Radio that he had just been with his older brother Barry in Miami and they were planning a series of live dates. "The two of us are getting back together again as we speak," Gibb told the BBC. He said he and Barry had "got through the breakwater of emotions" following their sibling's 2003 death. A fourth brother, Andy, who was also a singer but not part of the group, died in 1988 at the age of 30 from heart attack. The Bee Gees were one of the biggest acts of the 1970s, winning nine Grammy awards as well as a list of other awards. The band's hits included "Stayin' Aline," "Night Fever," "How Deep is Your Love" and "Jive Talkin.'"